In the last decade the term "fracking" has become part of the national lexicon. Now, it's the focus of a new anthology that pulls together the work of almost 50 writers. 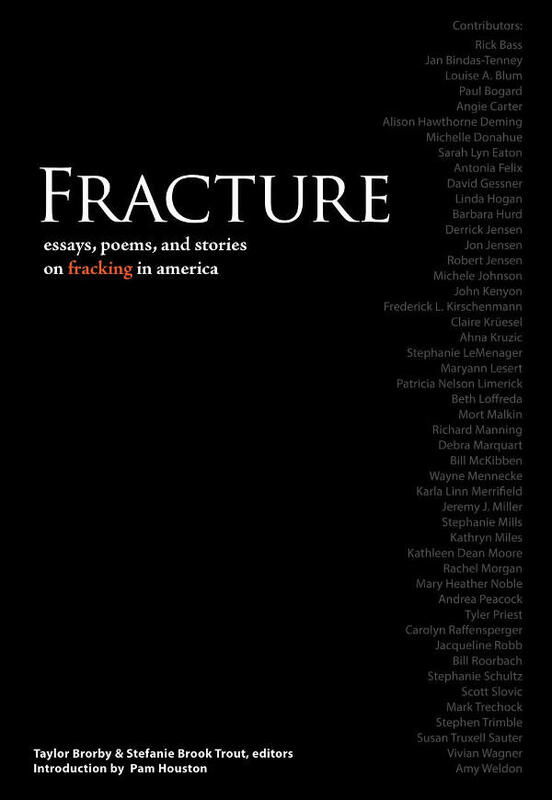 It's called Fracture: Essays, Poems, and Stories on Fracking in America. The anthology was edited by Taylor Brorby and Stefanie Brook Trout. Fracking, or hydraulic fracturing, has been around for decades. It's a method of extracting natural gas or oil by drilling into rock and allowing the fossil fuel to escape. The reason it started to become more well known is because of a development called horizontal hydraulic fracturing. Instead of just drilling down, technology was developed to turn the drill bit horizontally and frack along the rock for long distances. It also led to more complaints about contaminated water wells, and in some cases minor earth tremors. The process also requires much more fracking fluid, which uses a lot of water mixed with chemicals that make it unusable upon retrieval. That has a lot of people more than a little concerned. Trout joined us today along with Maryann Lesert​, who wrote one of the stories in Fracture, to talk about the collection and some of the concerns voiced by the writers who contributed to the project. Stefanie Brook Trout is a Grand Rapids-based author and teacher. Maryann Lesert is an associate professor at Grand Rapids Community College. Activists trying to ban fracking in Michigan are asking a court to give them more time to put the issue on the ballot. Hydraulic fracturing is a technique which uses water and chemicals to crack ancient rock formations, releasing oil and natural gas. 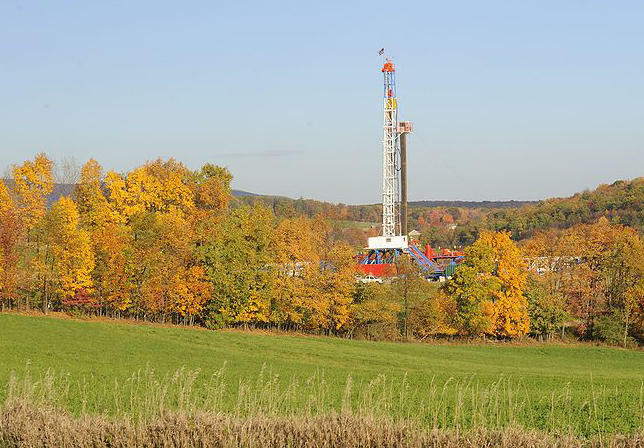 Opponents claim fracking is damaging to the environment. The petition campaign has fallen far short of collecting enough signatures to let voters decide whether to ban hydraulic fracturing. Michigan politicians are beginning to wrestle with an issue that's proven to be contentious in other parts of the country. "Fracking" or hydraulic fracturing is a controversial method of extracting natural gas by pumping water, sand and chemicals into deep underground wells. Both opponents and advocates of the process have started taking action in the state legislature. The Associated Press writes that "House Democrats on Wednesday plan to discuss a bill that would regulate [fracking]," while "the House's natural gas subcommittee released a report Tuesday encouraging more natural gas production." An official from Gov. Rick Snyder's administration says the governor is reviewing both the bill and the report. Some exploratory drilling has already occurred in Michigan's Lower Peninsula. 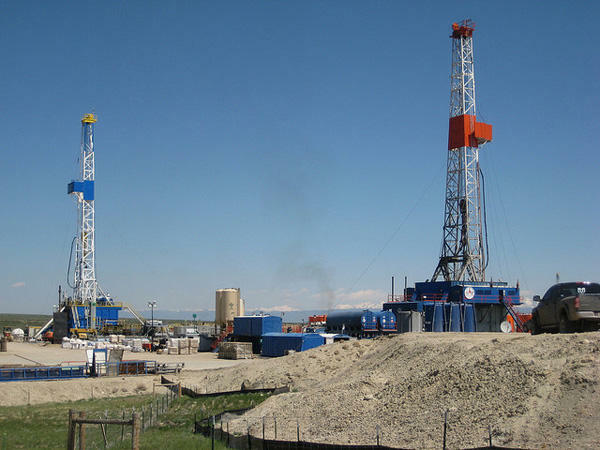 Hydraulic fracturing or "fracking" has created no shortage of controversy recently. 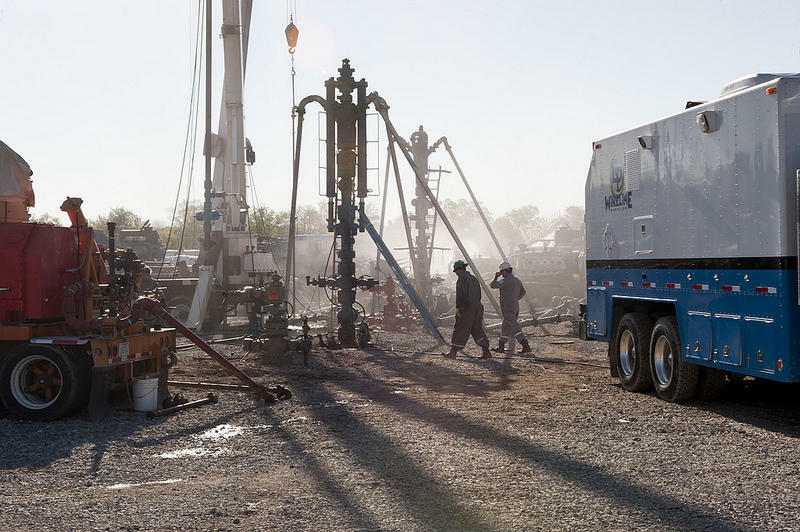 And as Michigan Radio's Rebecca Williams reported last week, debate over this controversial method of extracting oil and gas from deep inside shale deposits has made its way to the Michigan statehouse.